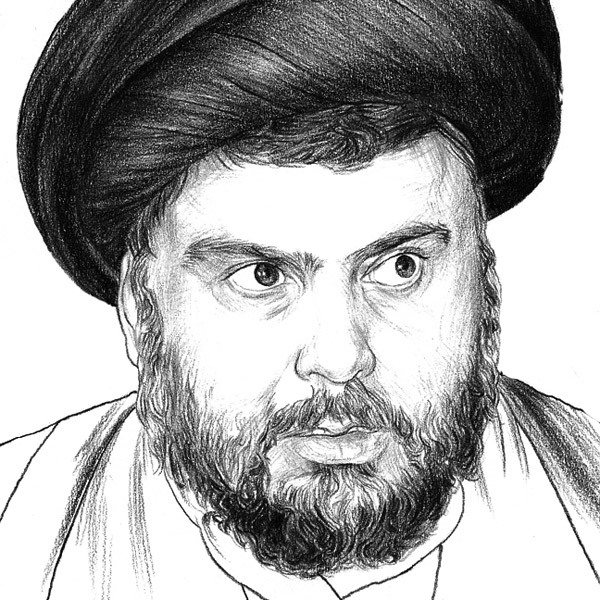 To the U.S. military, Muqtada al-Sadr, 37, was a nuisance; to Iraq's Sunni minority, he is a nemesis. Al-Sadr's Shi'ite militia, the Mahdi Army, is thought to have killed tens of thousands during the sectarian war of 2006-07. Now the ayatullah in training wields political power and militia might: his bloc of parliamentarians can make or break the Iraqi government.